Thrown into another world, Sin fights to get back to his own world. However, when he returns he finds demons tearing the land apart. 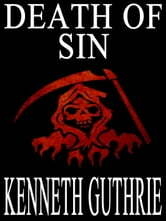 With no hope in sight, Sin calls on the Church of Forgotten Sins and makes a bargain that gives him the help he needs. Unfortunately, this help may not be enough and Sin decides to pick up the weapon that he put aside to face the hordes that hunger for his soul. 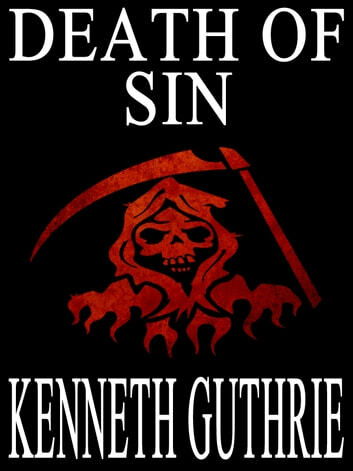 Can Sin overcome the agony that is the Gauntlet of Pain and fight the demons that are destroying his world? Moreover, even with his friends there to help, can he defeat Love, Havoc and the devious Deformed to close the hell gate that threatens the world? Download and Find out! Ninja 4: The Emperior must die!